Very Good. Book. 12mo-over 6¾"-7¾" tall. 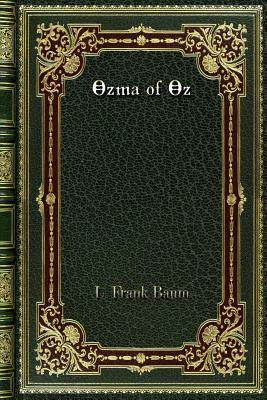 Adventures in the Land of Oz. Armada 1981. illus 176pp pb pages browned, vg. I bought these books for the pictures. I have not read them yet, but I am looking forward to soon as much as I was for Harry Potter which disappointed me with no pictures. There are plenty here.